Missy Madden Landscape Architecture is dedicated to providing personalized and comprehensive design services to each and every client. Enthusiastically motivated by various design challenges and dreams, MM Land designs spaces that are inspiring, functional and welcoming. Based in Atlanta, Georgia, Missy Madden Landscape Architecture is a boutique design firm that specializes in custom residential projects. Beginning with the consultation, we strive to create a fun and close working relationship with our clients. We are good listeners, offering resourceful suggestions and making our clients happy with designs that reflect their lifestyle and budget. Our design process is unique, landscape architecture services are tailored specifically to each client and project. We are enthusiastic about creating beautiful spaces for families to enjoy and live in for years to come. Missy Madden is a registered Landscape Architect and holds a bachelor of Landscape Architecture degree from the University of Georgia. A native Atlantan, Missy has over 15 years of experience in award winning, custom residential design firms. 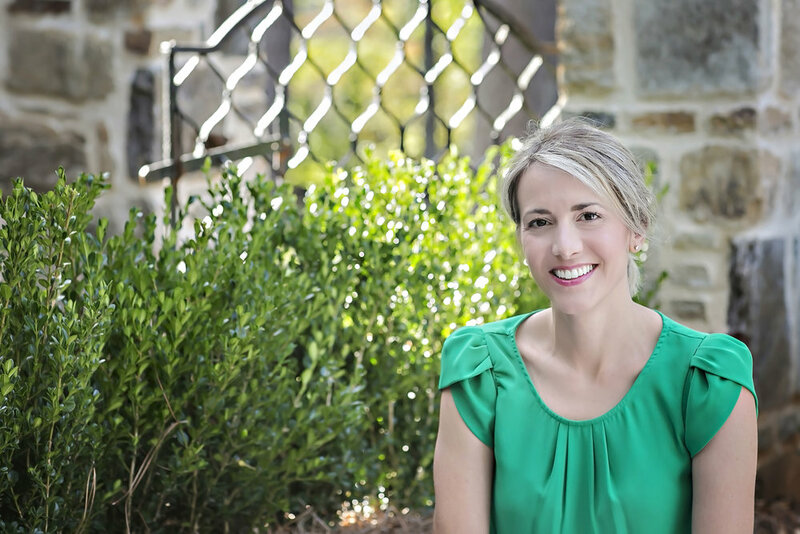 Missy has been featured in various publications and was recognized as one of Atlanta Homes & Lifestyles “15 under 40.” She currently resides in Brookhaven with her husband, two children, two chickens, her dog Cricket, and a foster dog or two.